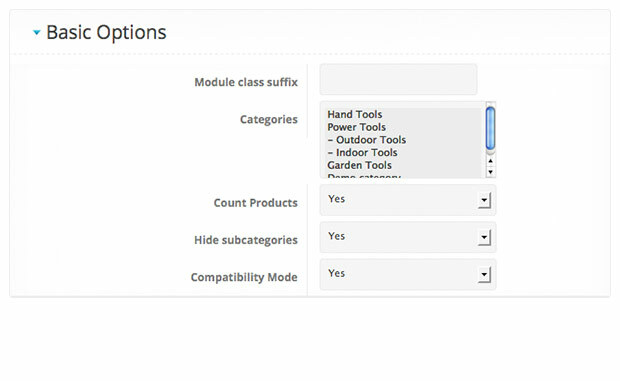 Show VirtueMart Category List menu on a module position. 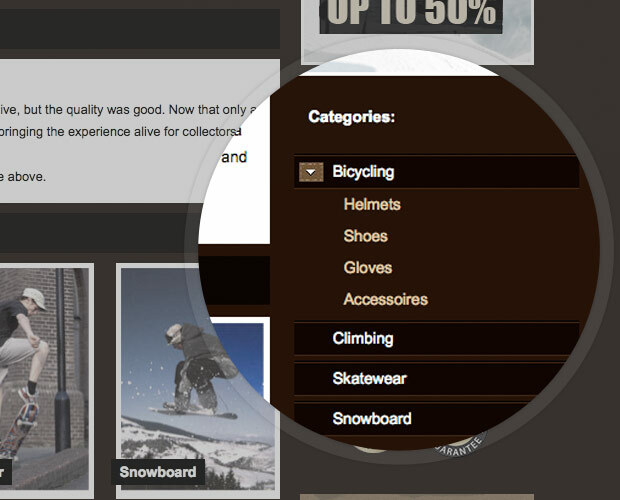 Optionally subcategories and products are shown. 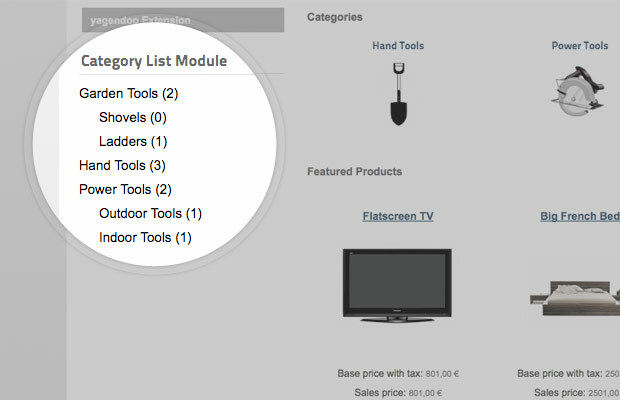 With the VirtueMart Category List Module you can display a menu list of the VirtueMart categories on a module position. 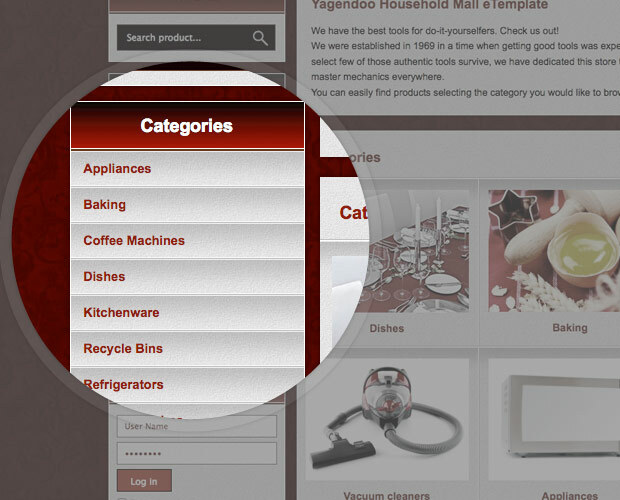 Optionally the output can be restricted on certain VirtueMart categories. 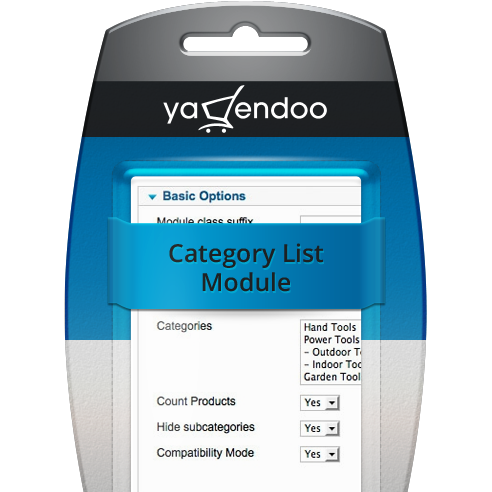 Furthermore you can define whether the subcategories and the amount of products within a VirtueMart category are shown.